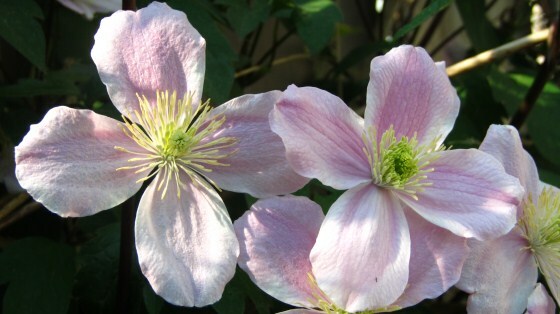 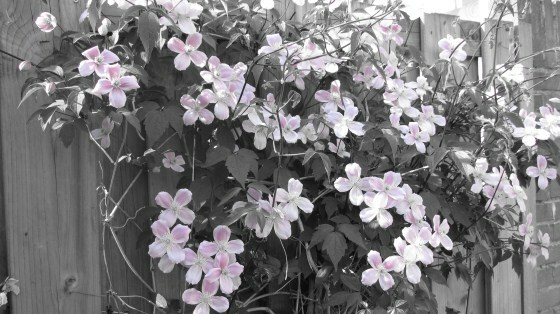 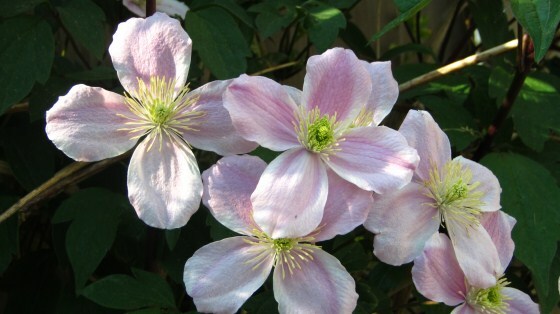 The clematis came a couple of weeks earlier this year. 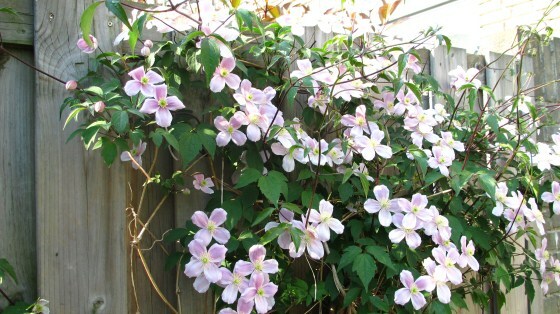 By Easter Sunday, they were in full bloom and dancing in the sun. 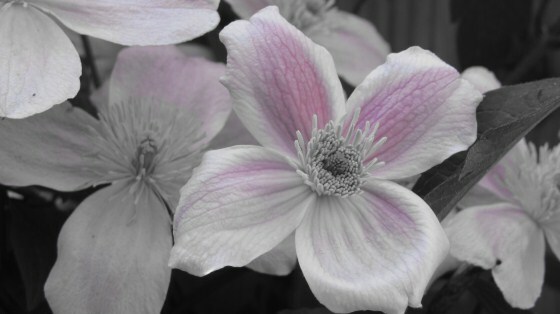 It was a good time for me to document their blooms and enjoy their company. 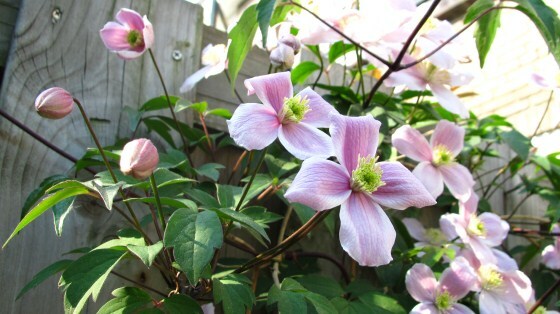 There were only a few flowers left yesterday and I will have to wait a whole season before I get to see their buds growing again.